High, slim side table with removable wooden tray. “Avec plaisir” - with pleasure - the name is the concept. The idea is that of an Oriental side table for serving tea or coffee. 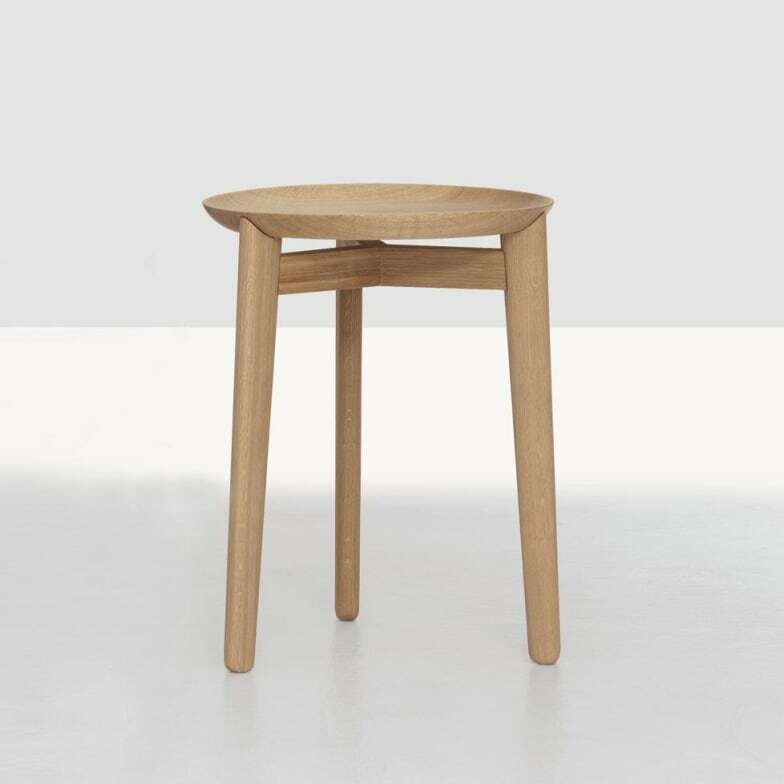 A small, low, three-legged wooden table support, with a top in the form of a removable matt lacquered aluminium tray. The higher, slimmer model supports a smaller removable wooden tray. It is not just furniture. Zeitraum is an idea that stands for a concept of living. Do you have a question about "Plaisir"? How can we contact you?